Official Release: The Board of Management of BMW AG has decided to strategically realign its automobile racing activities and enter Formula E and the WEC. In doing so, the company is setting course for a future BMW Group motorsport programme that is as extensive as it is diversified. 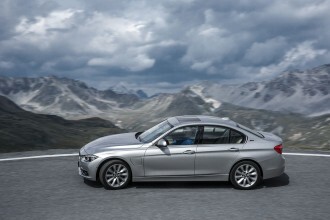 The commitments contribute to BMW M, BMW i and MINI. The threads for the development of the cars and their race outings will henceforth come together in BMW Group Motorsport. An overview of the BMW Group Motorsport program. FIA World Endurance Championship: The plan is for BMW to enter the FIA World Endurance Championship in the 2018 season. The highlight of this championship is the 24-hour race in Le Mans (FR). 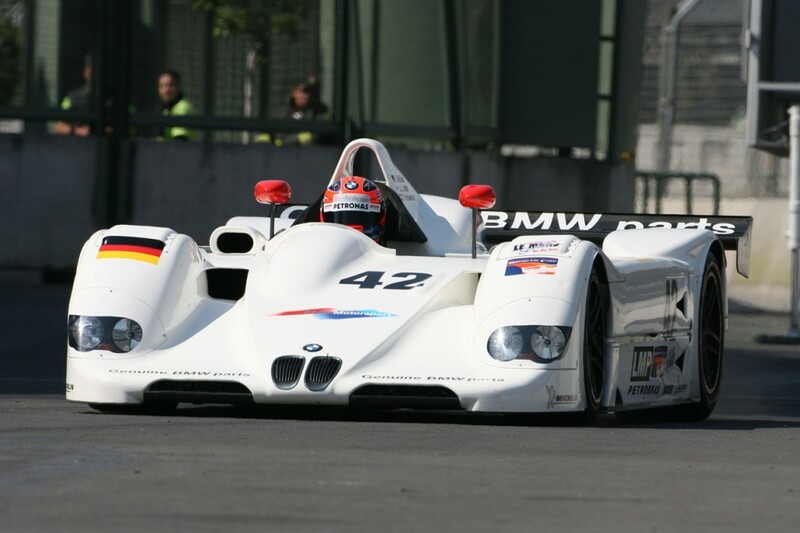 BMW claimed overall victory there in 1999 with the open prototype BMW V12 LMR. The last time a BMW took its place on the grid at the endurance classic near the river Sarthe was in 2011: back then, the BMW M3 GT finished third in the LM GTE class. Since it was launched in 2012, the championship has enjoyed a positive development, forged new paths in many regards, and won a lot of fans. Further details, such as the model of car to be used and the team responsible for the car, will be confirmed and announced over the coming months. DTM: BMW will continue its comprehensive commitment in the DTM over the coming years. As arguably the best and most popular touring car series in the world, the DTM provides the perfect stage, on which to offer fans exciting racing of the highest possible quality. The DTM will remain an important platform in the future, particularly for BMW Germany. BMW will play an active role in ensuring that the positive marketing developments seen this year will continue in the future. IMSA WeatherTech SportsCar Championship: The series combines fantastic cars, iconic racetracks, top-class drivers and passionate fans. In doing so, it continues a long tradition of sports car racing in the USA and Canada, in which BMW has always played a major role. In 1975, shortly after BMW of North America was founded, the legendary BMW 3.0 CSL won the 12 Hours of Sebring. 2015 marked the 40th anniversary of this success. BMW Motorsport and BMW Team RLL are in their eighth season together this year. Team principal Bobby Rahal’s outfit first entered the series – still known as the American Le Mans Series at the time – in 2009. Over the following years, the team won many races and celebrated five titles in the GT class. FIA Formula E Championship: The cooperation with Andretti Formula E is initially set to run for two seasons. It incorporates, for example, cooperation at engineer level and the mutual use of resources. Depending on the general development of the racing series, a works involvement is envisaged as of the series’ season 5, 2018/2019, provided the conditions and circumstances are right. As part of this commitment, BMW Motorsport will provide its works driver António Félix da Costa (PT) as a driver for Andretti Formula E. The Portuguese, who has featured on the top step of the DTM podium with BMW and has already tasted victory in Formula E, will contest the entire 2016/17 FIA Formula E Championship. As well as the new partnership, BMW i will remain the “Official Vehicle Partner” of Formula E. This partnership allows BMW i to present the plug-in hybrid BMW i8, as the Safety Car, and the fully-electric BMW i3, as the Medical Car, in some of the largest cities in the world. BMW Customer Racing: A comprehensive offering for privateer teams and drivers from all over the world, to allow them to compete successfully in motorsport with BMW cars, enjoys a long tradition and will continue to play an important role in BMW Group Motorsport in the future. The range of products is spearheaded by the BMW M6 GT3, which made its race debut in 2016 and was soon winning races. As of 2018, the range will also include another model, in the form of the BMW M4 GT4. Built on the ideal basis provided by the BMW M4 Coupé, this car is the reaction to the positive development of the GT4 sector. Test outings at races are planned for this year, in order to ensure that customers receive a perfect car that has been tested in all conceivable situations. Possible innovations in entry-level motor racing, which is currently catered for by the BMW M235i Racing, are being evaluated. BMW Motorsport Junior programme: The promotion of promising young drivers dates back to the 1970s at BMW Motorsport. During this time, this philosophy has produced many winners and champions in various motorsport disciplines. The BMW Motorsport Junior programme, a multi-level junior concept with a focus on GT and touring car racing, was launched in 2014 and has been expanded consistently since then. This programme will also continue to run in the coming years. Dakar Rally: The proven cooperation with the X-raid team and its team principal Sven Quandt, which yielded four wins at the Dakar Rally for the MINI brand between 2012 and 2015, will continue. The X-raid team will begin its campaign for Dakar win number five with a MINI John Cooper Works at the start of 2017. BMW’s last overall Le Mans win was back in 1999 with the V12 LMR. Same year that the Mercedes CLR literally flipped out of the race because of a catastrophic aerodynamic design flaw. All-time Le Mans highlight reel clip. Good luck again, BMW. Looking forward to seeing the Roundel up on the podium again.